Thank you so much for checking out my YouTube Channel everyone! Well, after a short break from PS4 while I‘ve been busy with reviewing comics, I’ve now started playing Resident Evil 7 Biohazard. 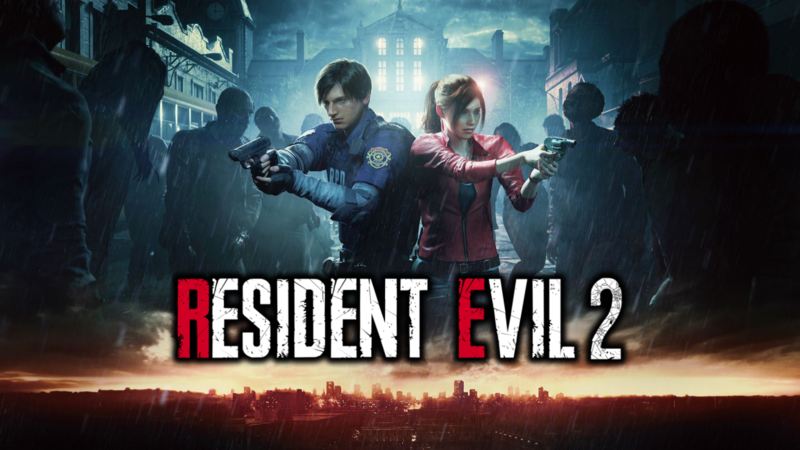 I’m a huge fan of the survival horror genre, especially the Resident Evil game series. Resident Evil 7 brings the series bang up to date for this next gen era of gaming. 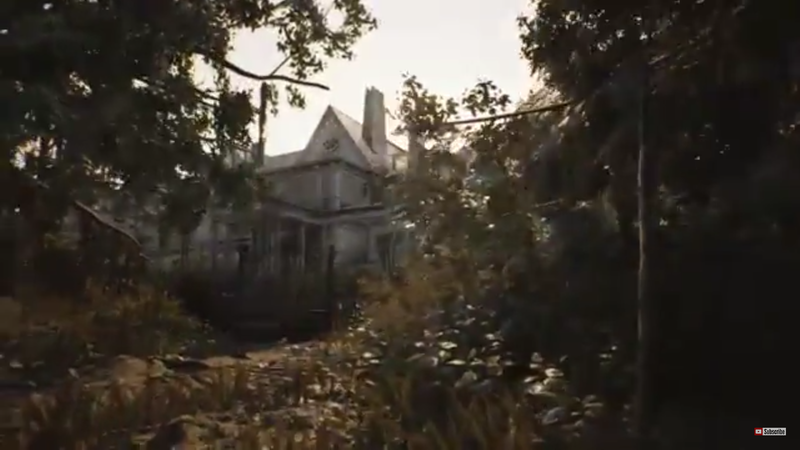 Set after the events of Resident Evil 6, Resident Evil 7 takes place in a remote mansion in modern day rural America. 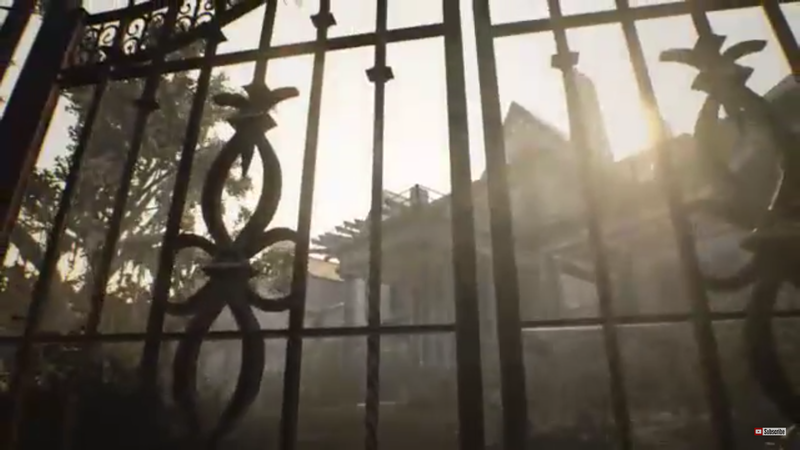 You play as Ethan Winters who has set out to find his missing wife, Mia, after receiving an email from her, and after travelling to the derelict mansion owned by the deranged Baker family you are plunged into the sinister mystery that lurks within in its walls and grounds in this truly disturbing and realistic horror game. 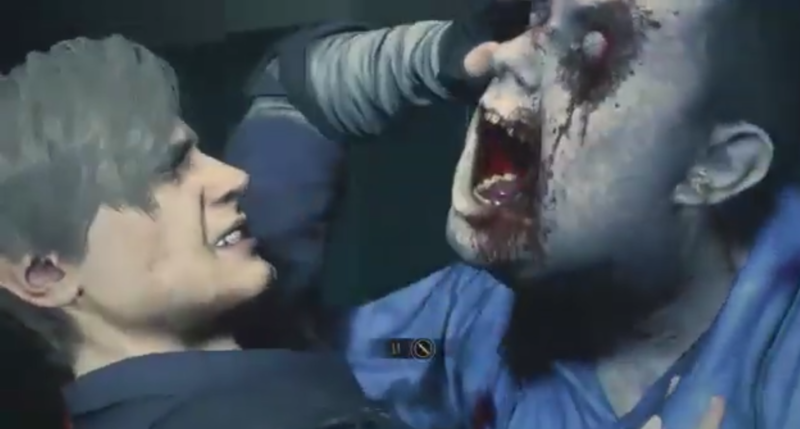 The game is also played from a first-person-perspective, a first for the Resident Evil series, and it also supports the new Playstation VR MODE. I must admit, I was a little hesitant about the FPS format, as I don’t tend to like FPS style games that much, but I have to say the format suits Resident Evil perfectly. Its brilliantly gruesome and frightening, I don’t have the VR headset, but I should imagine it makes the game even more scary! This video features the start of the game and my initial look around the house. Its dark, scary, atmospheric stuff! I won’t say much about the storyline of the game because I don’t want to spoil it. 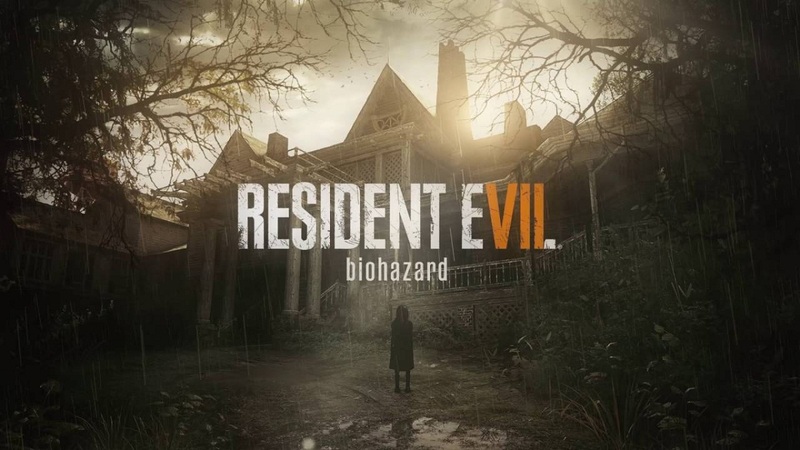 Suffice to say, its really, really good, and I think Resident Evil 7 is a real return to form for the series. Hope you enjoy! 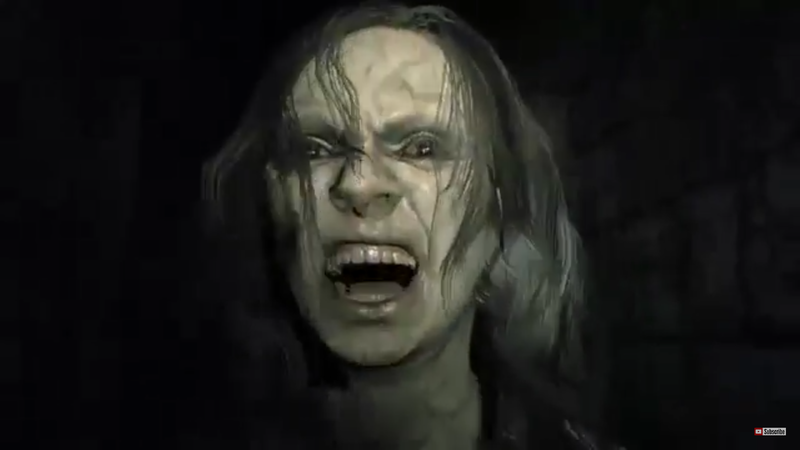 Resident Evil 7 embodies all the classic elements of the series that we know and love so well, and then some! I’ve had a great time playing it. I’ll keep posting my Resident Evil 7 gameplay videos on my YouTube Channel as I work my way through the game. Please feel free to like, share, and subscribe if you enjoy them, and thanks once again for all your awesome support for Sci-Fi Jubilee and my YouTube Channel!